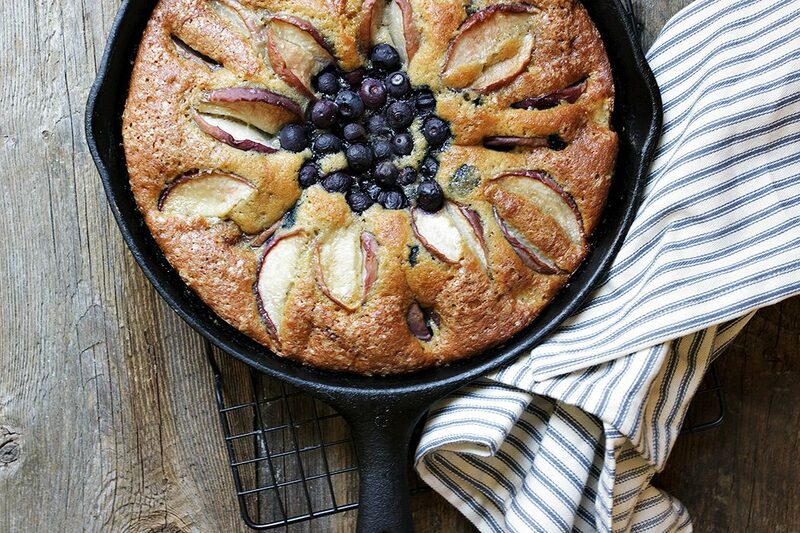 This Skillet Peach and Blueberry Cake is perfect to enjoy any time of day and can be baked up in a skillet or any baking dish. 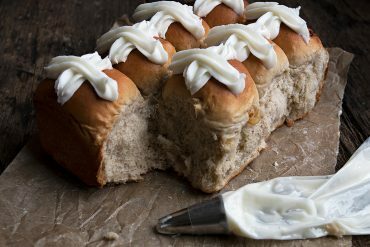 Enjoy it is, or with a scoop of ice cream, for a great summer dessert. I think the combination of peach and blueberries might just be my favourite. They complement each other so perfectly, that every summer, I just need to bake something up with them. 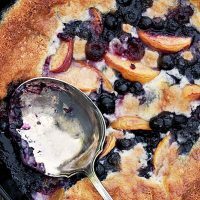 This Peach and Blueberry Cake is moist, sweetened with brown sugar, for great flavour and topped with a pretty peach and blueberry decoration. This cake is lovely with peaches and blueberries, but could obviously be made with any fruit or combination of fruits. 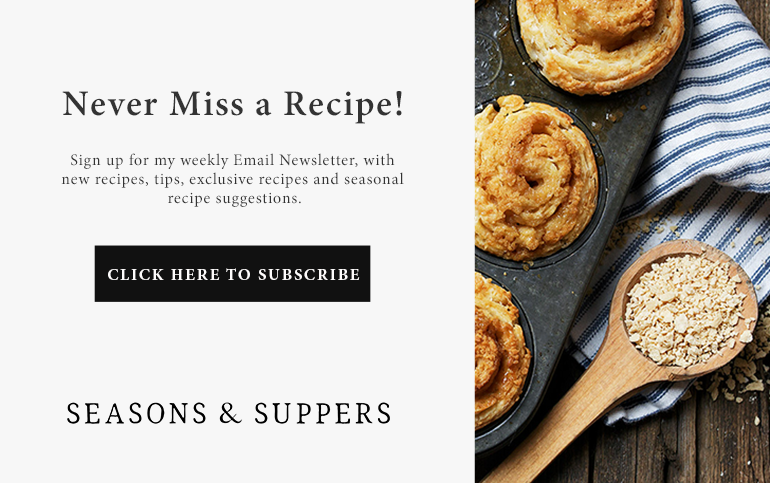 Experiment with what’s in season or what you have around that you need to use up! You could use frozen blueberries in this cake, but I wouldn’t use frozen peaches. I just don’t think they’d stand up. Fresh nectarines would also be great, instead of peaches. 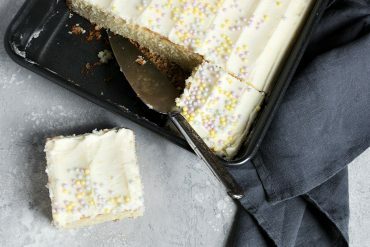 This cake is perfectly sweet, with lots of fruit, so it’s very moist. That said, it is best eaten on the day it’s baked, as the moisture will increase the longer it sits. This would freeze well if you can’t eat it all right away. Delicious fresh peach and blueberry cake, with fresh fruit dotting the cake, as well as on top. A pretty cake, great for entertaining, served with a scoop of ice cream. Or enjoy any time of day as a snack cake. You'll need 3 peaches in total for this cake, as well as some fresh or frozen blueberries. 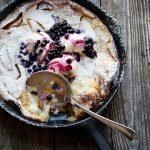 A quick and easy summer fruit cobbler recipe, baked in a cast iron skillet for comfort food summer-style. Easily adaptable for any combination of fresh or frozen fruits. A delicious, quick and fruity dessert. This version features caramelized peaches baked into the batter and a topping of a wild blueberry sauce. 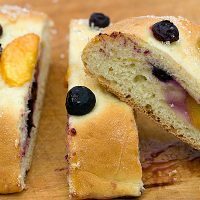 A lovely yeast bread made focaccia style, featuring fresh peaches and blueberries, perfect with your morning or afternoon cup of tea. Hi Dana and yes, you can definitely make it ahead. It’s lovely warm or at room temperature. Enjoy! Lost count of how many containers of peaches I’ve gone thru! This followed your Peaches and Cream Cake. Two peaches gave a full flower on the outside & wild blueberries filled the middle. Surprised myself as it was picture perfect! Very tasty & kept well in the fridge. So glad you enjoyed it, Irene :) Thanks! I’m not a big fan of peaches. I adore the combo of bananas and blueberries. 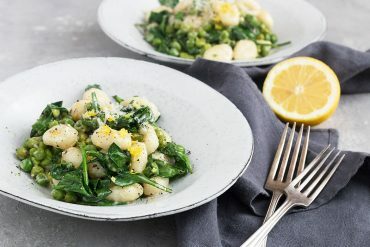 Could I use 2-3 bananas in place of the peaches? Thank you for a yummy fruity summer treat! Hi Susan, You could absolutely use bananas! 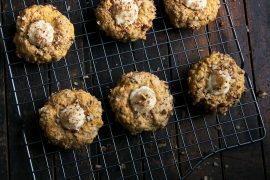 Just use them the same way that the peaches are used in the recipe and should be fine :) Enjoy! I have a bday dinner to go to and was wondering if this cake can be baked in a round cake pan instead of the cast iron skillet? 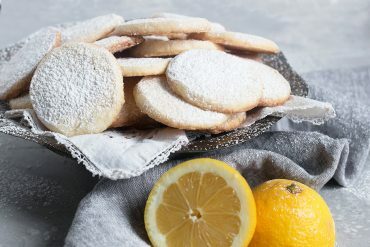 Since, I have to travel with it and would the baking time be different? Thank you. Hi Elle and yes it can! I would think a 9-inch round baking pan would be about right. Enjoy! Gorgeous and perfectly summery. Thank you for the sweet foodie fantasy! It does have a sunflower effect Jennifer, so pretty! I love the peach/blueberry combination and the peach/raspberry combination too, so delicious. 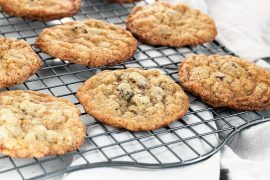 You make the best baked treats! I love blueberries and peaches together! I bet the sour cream really gives it a moist and wonderful texture. Gorgeous! Thanks Tricia and yes, it was wonderfully moist! So beautiful! 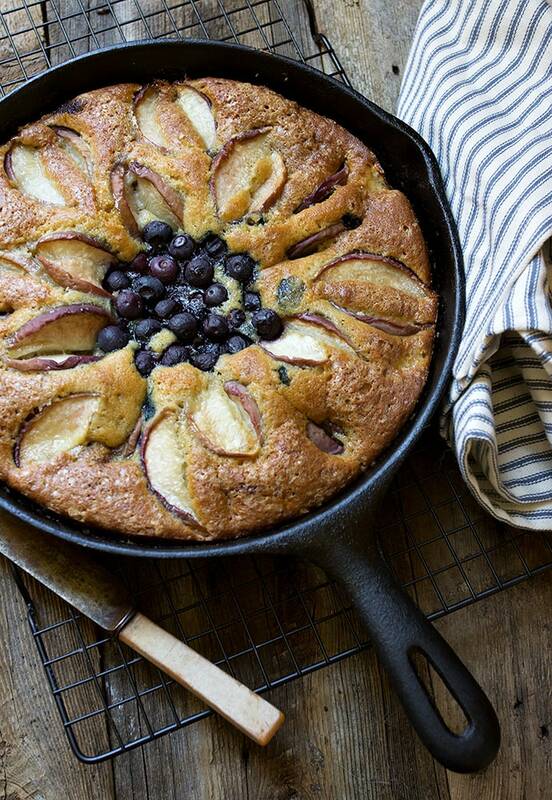 I love a skillet cake and your peach/blueberry topping is scrumptious! Peaches and blueberries are the best together!! And I totally think this cake looks like a sunflower, Jennifer! 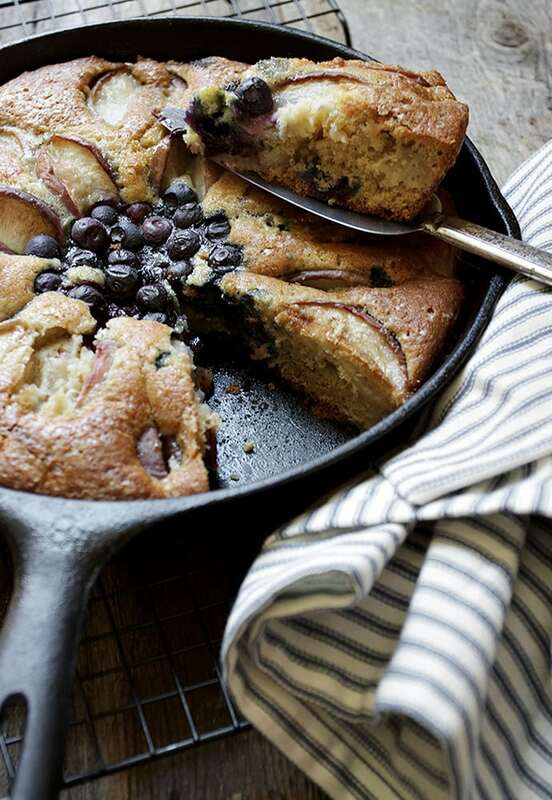 Seriously, you make all the things in a skillet look just beautiful! It blows my mind! Loving this cake and since there is fruit involved I’m thinking it makes a perfectly acceptable breakfast. ;) Yeesss! Cheers, friend! Thanks Cheyanne :) Not gonna lie. 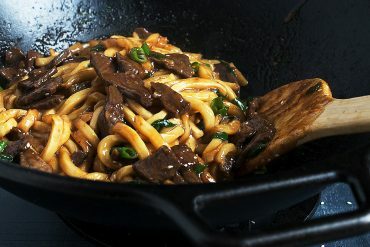 I love my skillet and I love cooking all things in it! And yes, totally acceptable for breakfast. 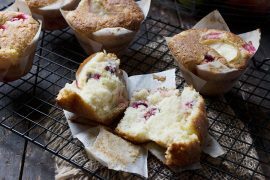 I love this kind of easy cake where the fresh fruit is the star of the show! This cake is beautiful! I love blueberries and peaches together… so good! What a beautiful summer dessert Jennifer! Love the peach/blueberry combo. Always a favorite!